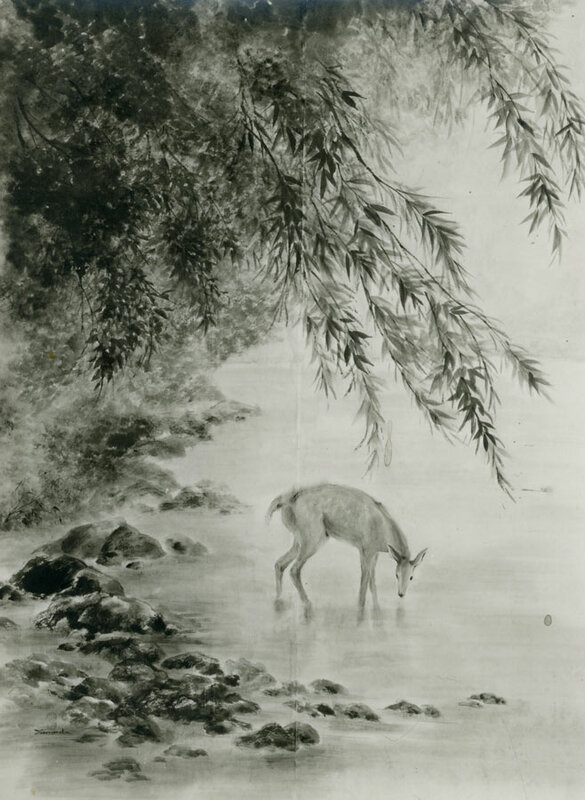 Ruth Yamada was a sumi-e artist and watercolour painter, and founder of the Toronto-based group Sumi-e Artists of Canada. Professionally, Yamada worked as the lead fashion artist for Fairweather Clothing. 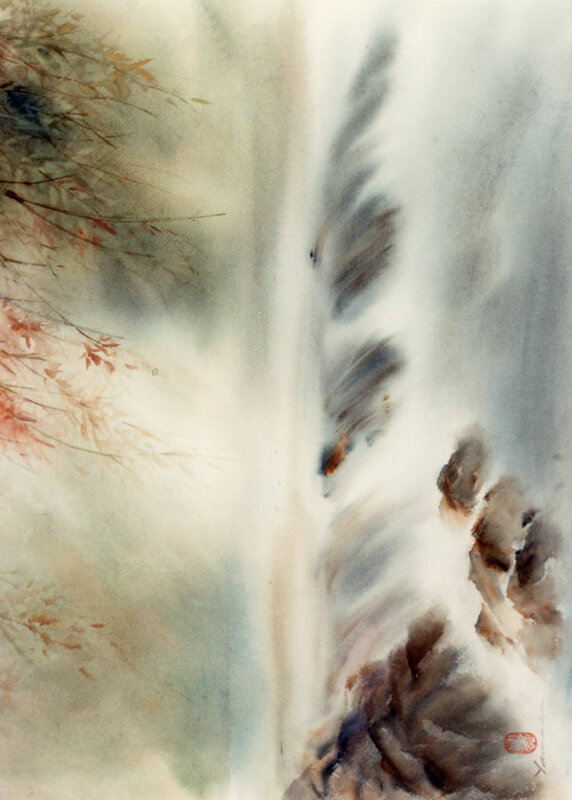 Her sumi-e and watercolours were exhibited at a number of solo exhibitions in Ontario, and part of group exhibitions internationally, including in Japan. 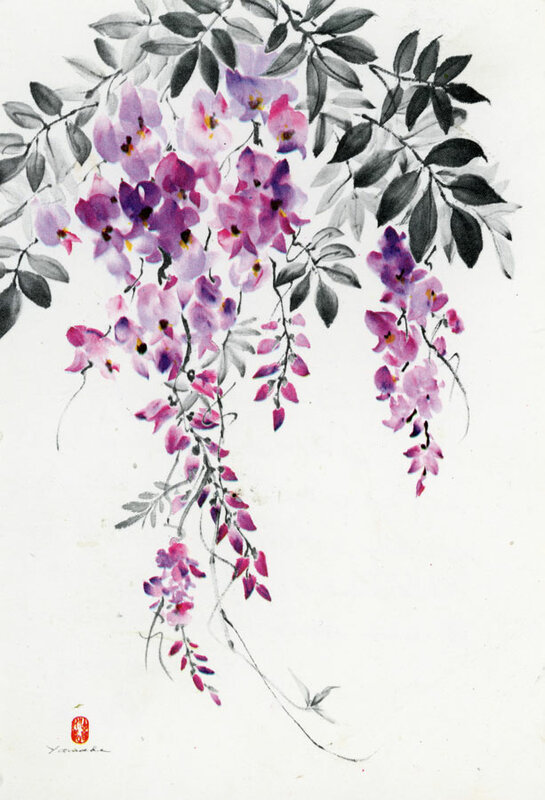 Yamada was the first sumi-e teacher at the Japanese Canadian Cultural Centre, where she developed instructional paintings still in use today by the Sumi-e Artists of Canada. In commemoration of her contributions to founding their society, the Sumi-e Artists of Canada award the Ruth Yamada Award for Excellence in Sumi-e to the ‘best in show’ artist at their annual fall exhibition. Yamada studied watercolours at the Ontario College of Art, and was also a member of the Canadian Society of Painters in Watercolour.